Snuper released the tracklist for the 5th mini album. 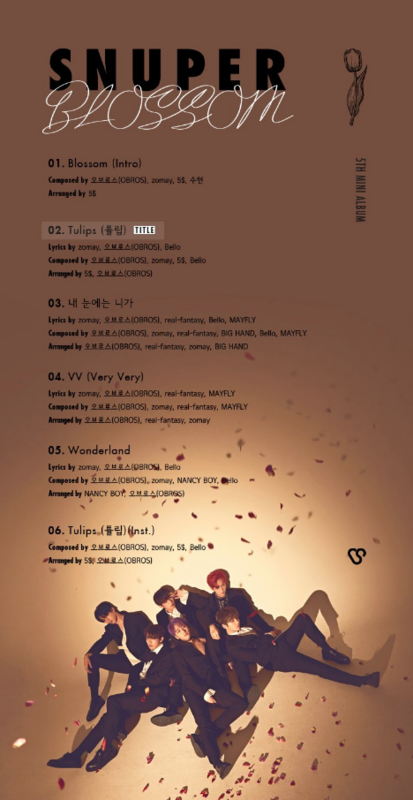 The boy group's new album titled 'Blossom' includes a total of 6 tracks "Blossom", "Tulips", "To Me You Are", "VV", "Wonderland", and "Tulips" (Inst.). 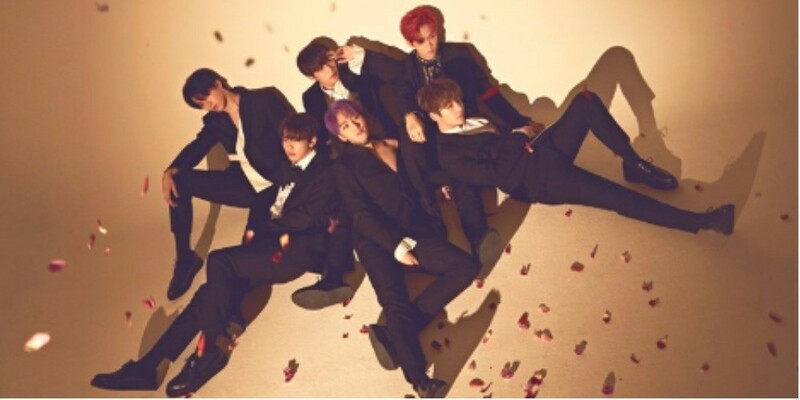 Based on the previous teaser images, fans can expect a romantic, boys with flowers concept for Snuper's comeback.